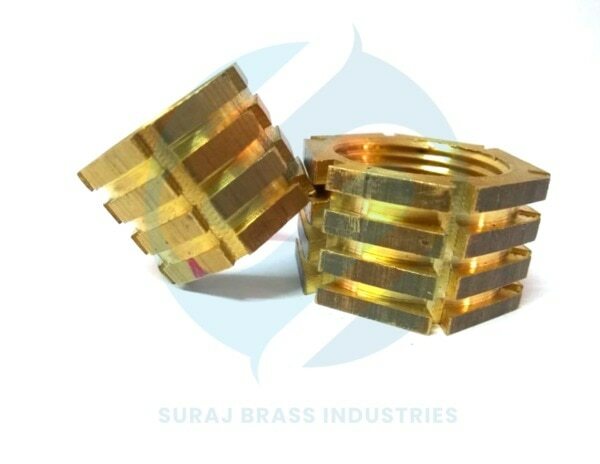 We are enlisted amongst the well-reputed Brass Anchor Fasteners Manufacturers and Suppliers in India. 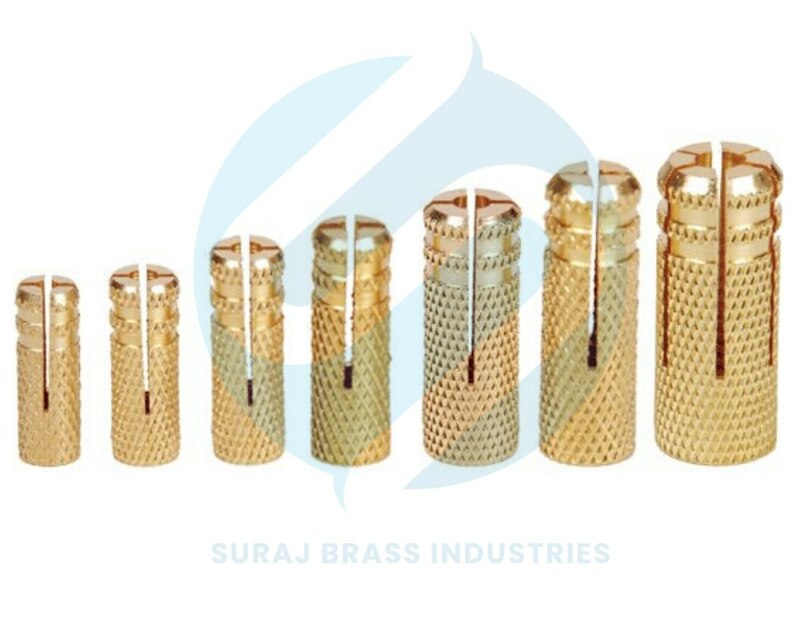 The Brass Anchor is made up of excellent quality brass that ensures high durability, tensile strength and resistivity to adverse conditions. 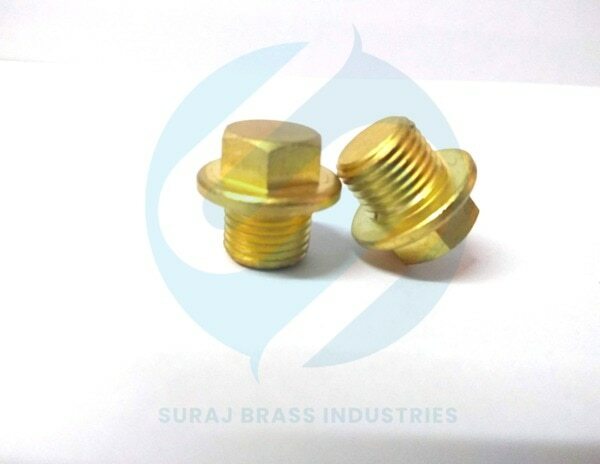 Additionally, Brass Anchor Bolts are available in varied sizes and dimensions as per the specifications and drawings provided. 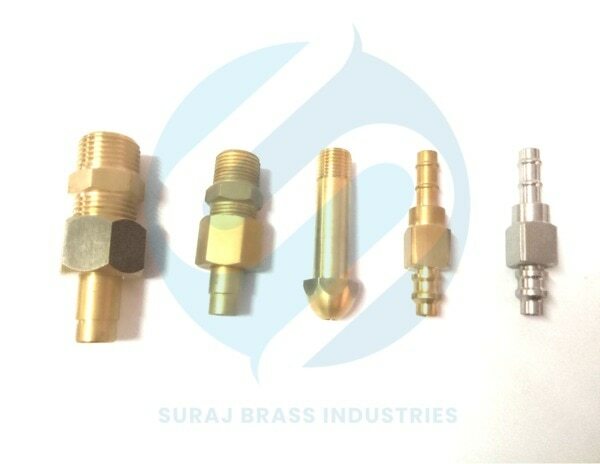 Hi, I am interested in "Brass Anchor" and need pricing regarding same. Please contact me.